Surprise Your Loved Ones with Delightful Gifts! 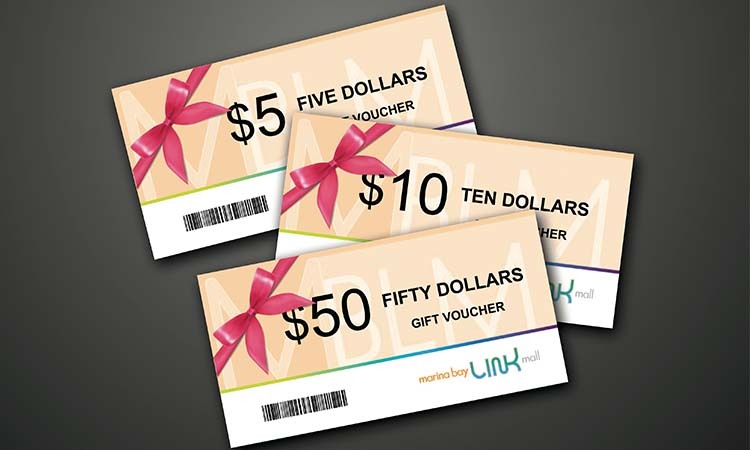 Available in denomination of $5, $10 and $50 at the Concierge Desk. Cash purchase only. Get Your Entertainment Fix with Us! Ticket purchase and collection of online booking available at the Concierge Desk. 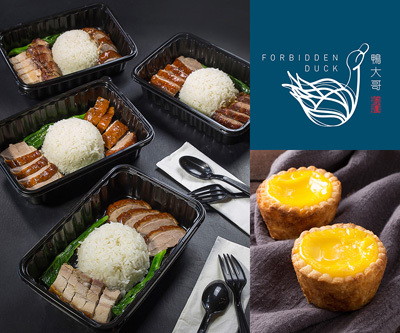 Purchase 3 boxes of Forbidden Duck’s delicious Bento Rice and get 1 box FREE. Purchase a box of Giant Egg Tarts and enjoy 50% off the 2nd Box. UOB card-holder exclusive. 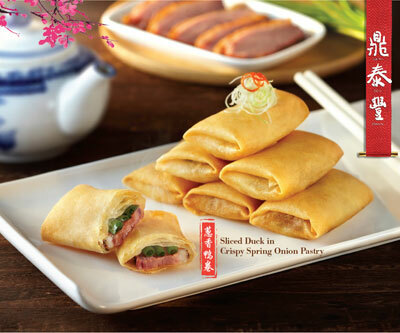 Complimentary Sliced Duck in Crispy Spring Onion Pastry Voucher with minimum spending, T&C applies. 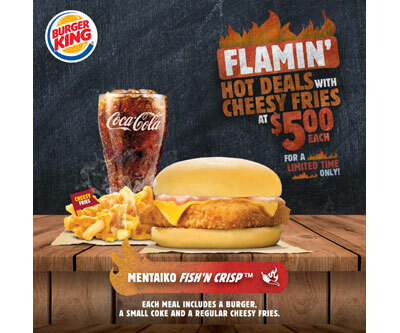 Burger King’s Flamin’ Hot Deals just got hotter with the latest addition - Mentaiko Fish’ N Crisp Burger! 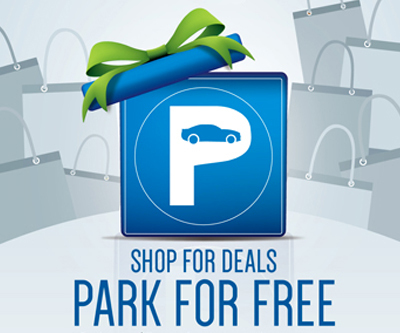 Shop & Dine with Parking Perks! Redeem a $3.50 complimentary parking coupon when you spend a minimum of $30! Terms and conditions apply. Drive along Marina Boulevard and turn right into Straits View, alight at Marina Bay Financial Centre Tower 1. Enter office lobby and take the escalator down to the mall. Drive along Central Boulevard and turn right into Marina View, and turn into carpark located directly below The Lawn @ Marina Bay. By submitting your email you are agreeing to our Data Protection Policy. Opens daily from 10 a.m. to 10 p.m.
© 2014 Marina Bay Link Mall. All Rights Reserved.